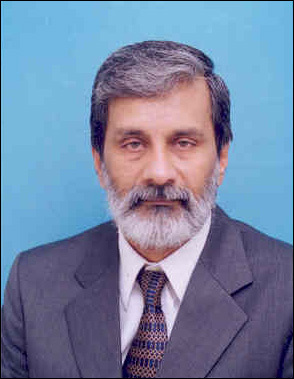 LL.B. 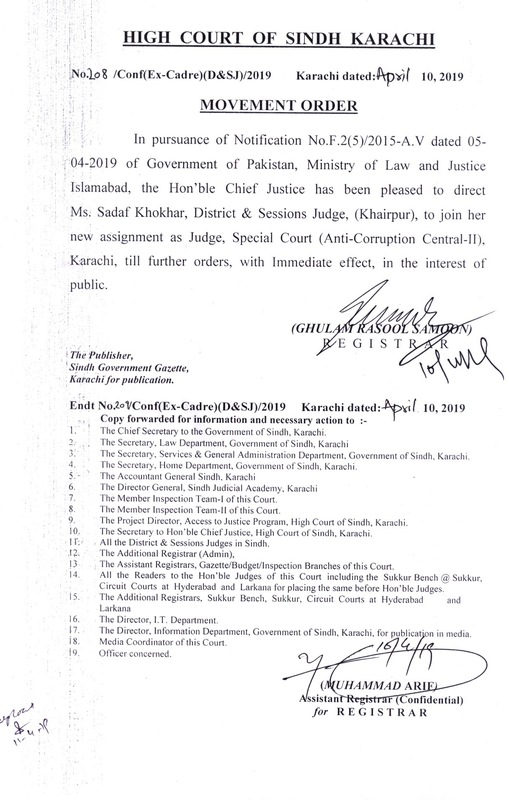 from University of Karachi. 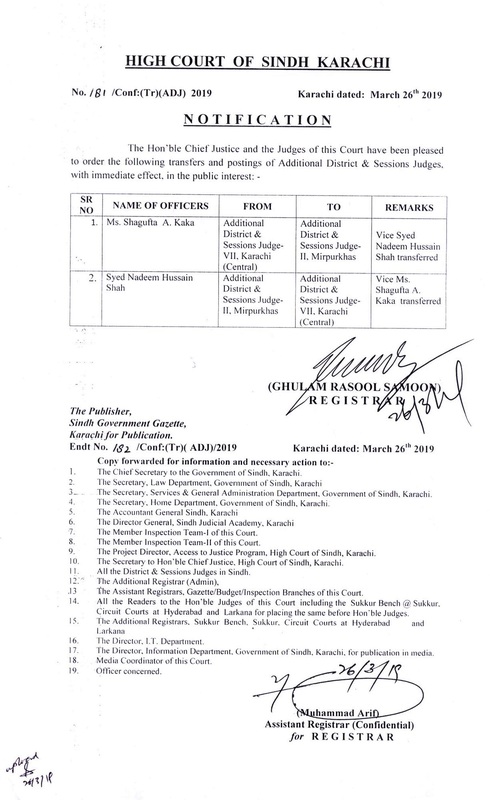 Notification No.181/Conf:(Tr)(ADJ)/2019 dated: 26th March 2019 Transfer and Postings of Additional District & Sessions Judges. 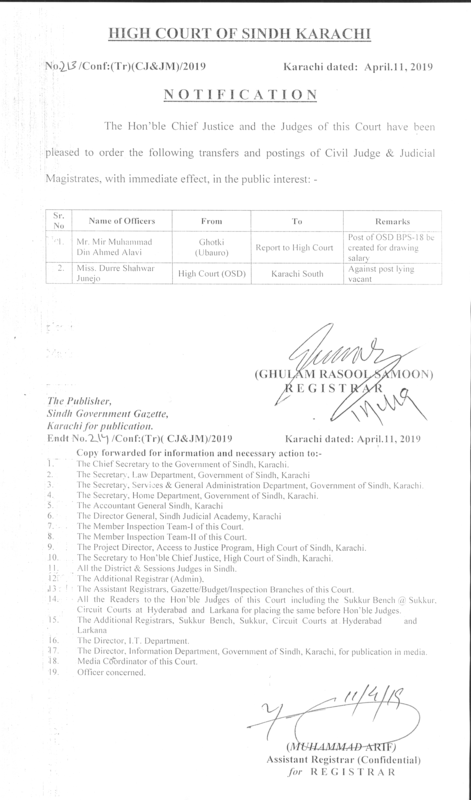 Notification No.172/Conf:(Tr)(ADJ)/2019 dated: 19th March 2019 Transfer and Postings of Additional District & Sessions Judges. 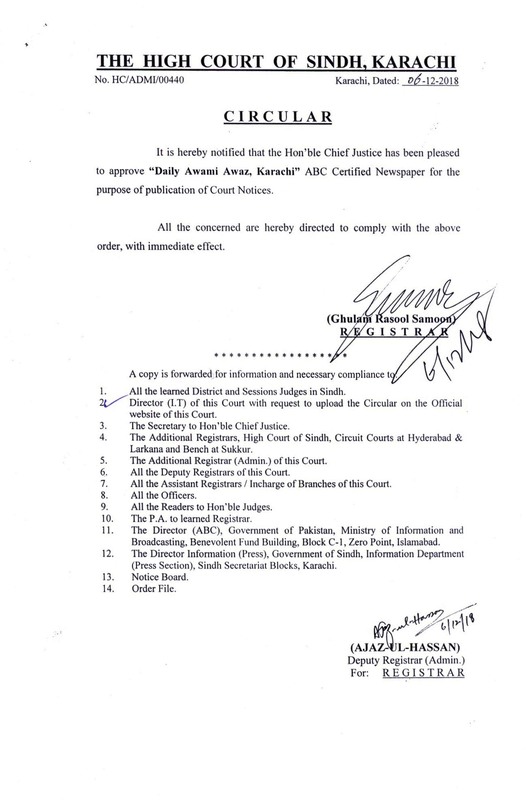 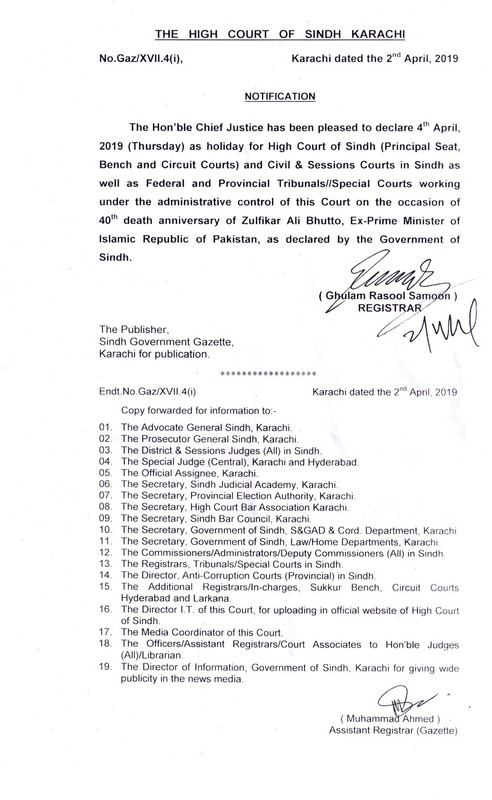 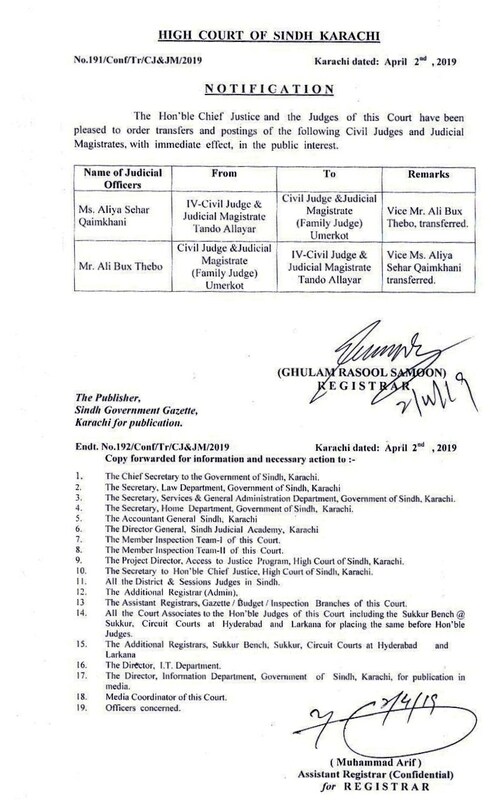 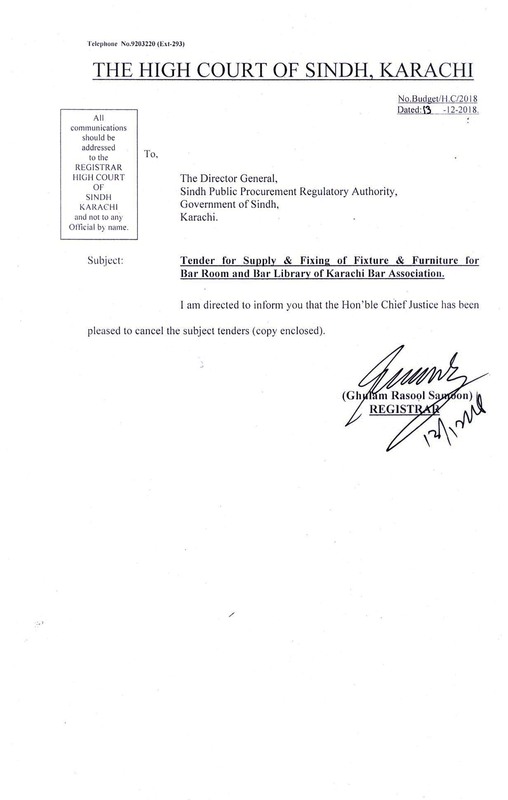 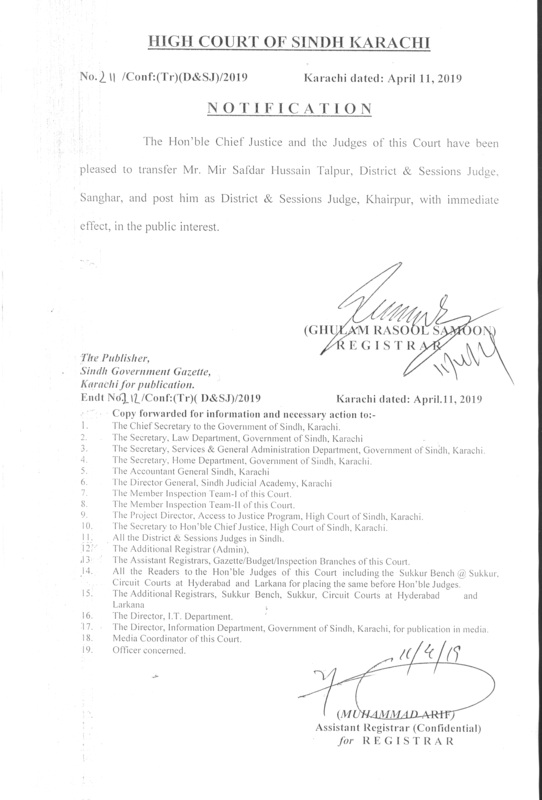 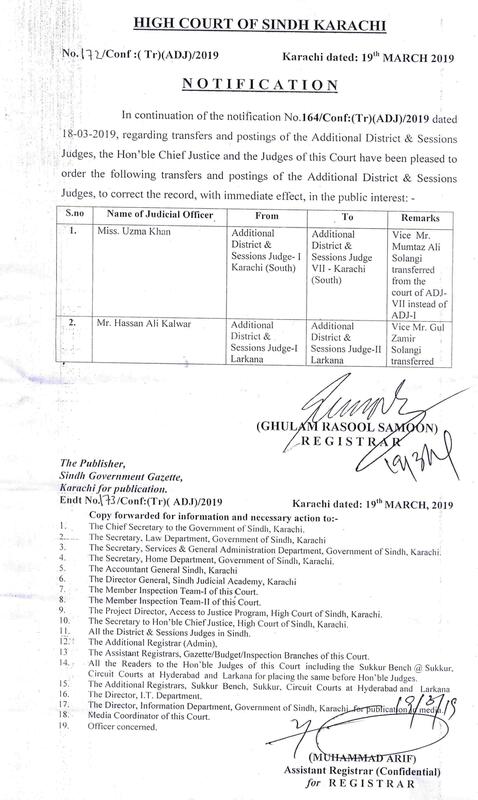 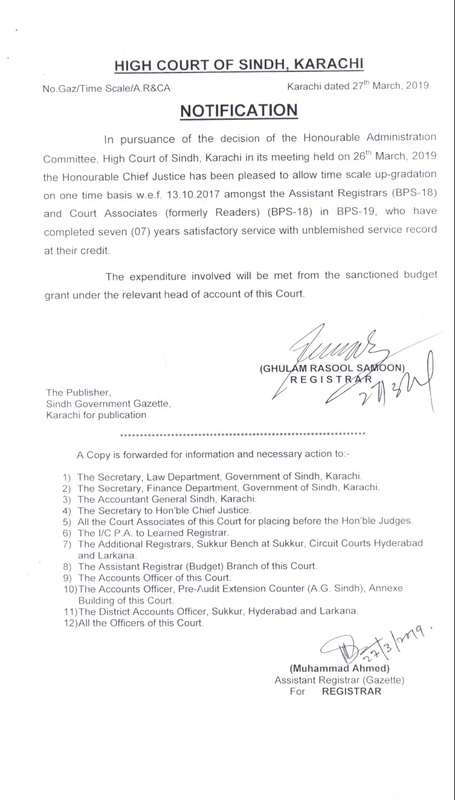 Notification No.164/Conf:(Tr)(ADJ)/2019 dated: 18th March 2019 Transfer and Postings of Additional District & Sessions Judges. 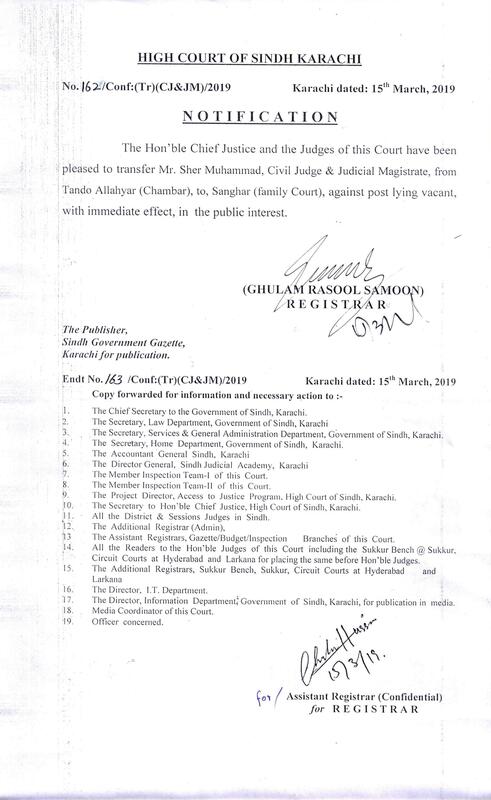 Notification No: 111/Conf:(Tr)(CJJM)/2019 dated: 18th Feb 2019 Transfer and Postings of Civil Judges and Judicial Magistrates.